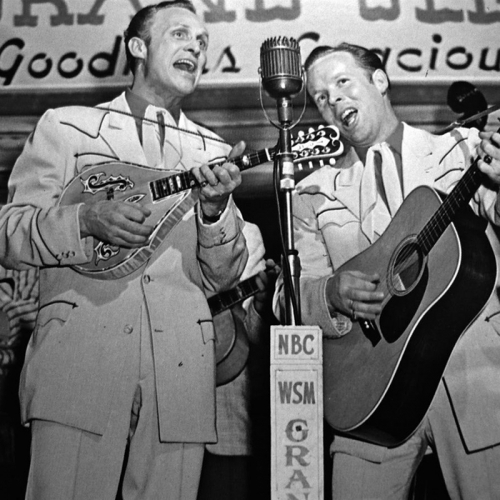 It's a blues and country showdown on American Routes with two instrumental showmen. 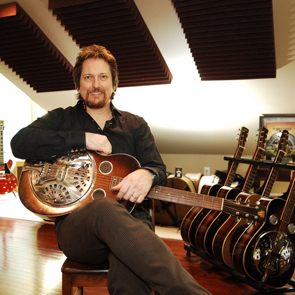 Jerry Douglas is a master of the dobro, and a favorite session man and band member for so many musicians: from Alison Krauss to Elvis Costello. We'll talk to Jerry about his 2012 project, Traveler, which lead him beyond bluegrass to New Orleans. Then, a visit with the acrobatic bluesman Guitar Shorty, who shares some history on his times traveling the Chitlin Circuit. It's a blues and country showdown on American Routes with two instrumental showmen. Jerry Douglas is a master of the dobro, and a favorite session man and band member for so many musicians: from Allison Krauss to Elvis Costello. We'll talk to Jerry about his recent project, which leads him beyond bluegrass to New Orleans. Then, a visit with the acrobatic bluesman Guitar Shorty, who shares some history on his times traveling the Chitlin Circuit.